14x10mm. 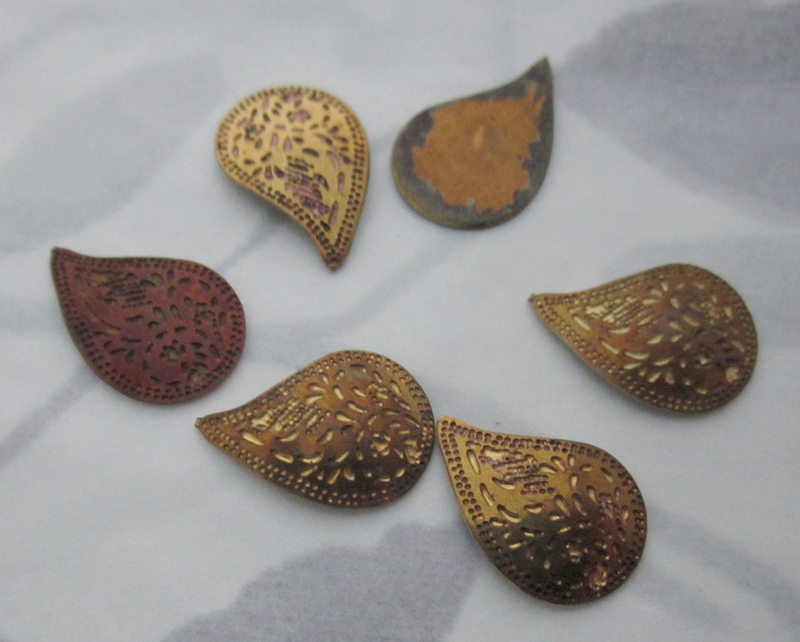 Vintage raw brass etched paisley stampings have a patina with age. New old stock. Jewelry supplies.